Yep. I did it. 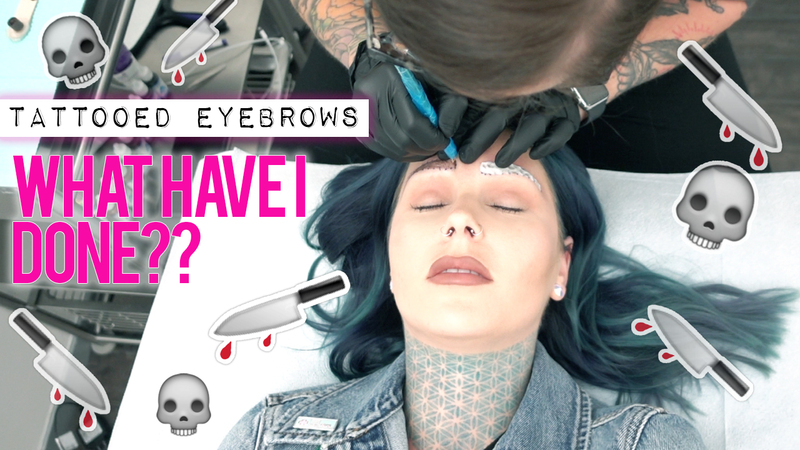 After much deliberation (not), I got my eyebrows microbladed/tattooed!! Check out the process in my newest video, I also answered a lot of your questions!